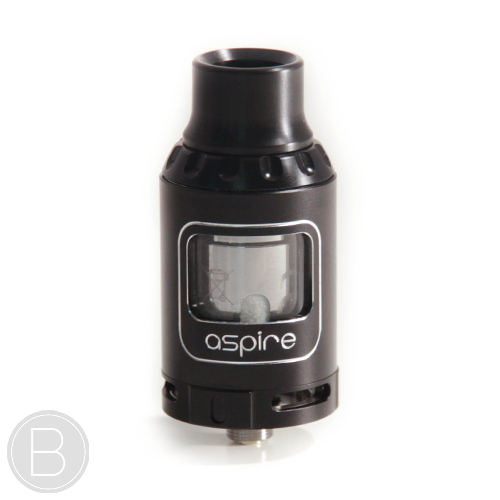 Simple 18mm diameter mouth to lung tank that uses the excellent nautilus coils. 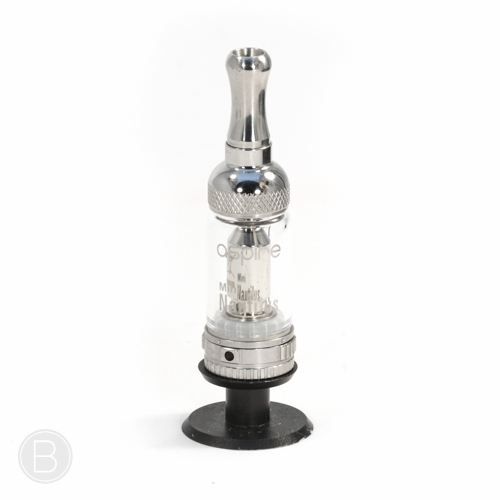 Perfect for pen batteries, CBD and Nic Salts. 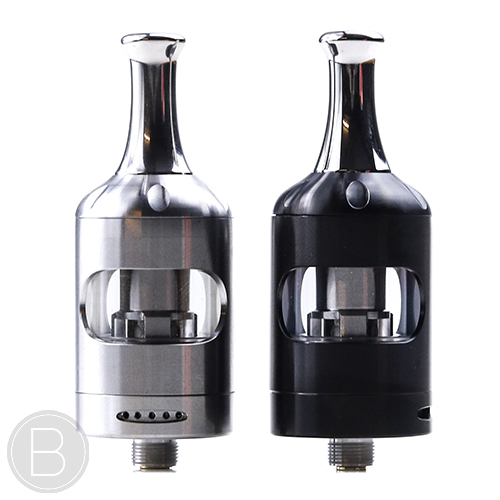 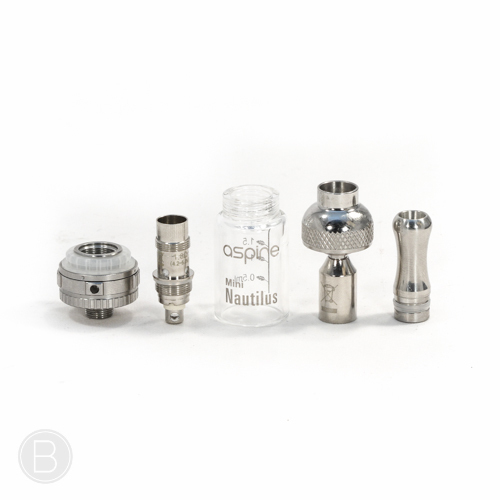 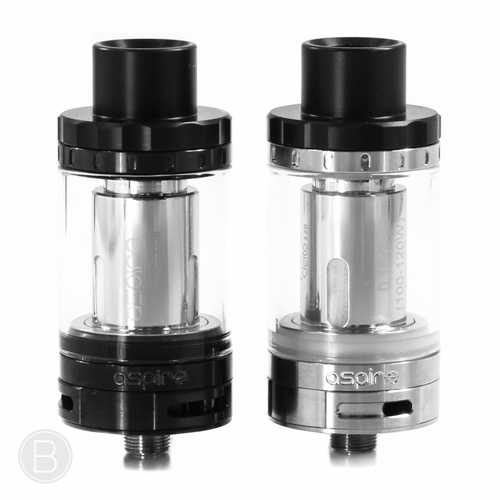 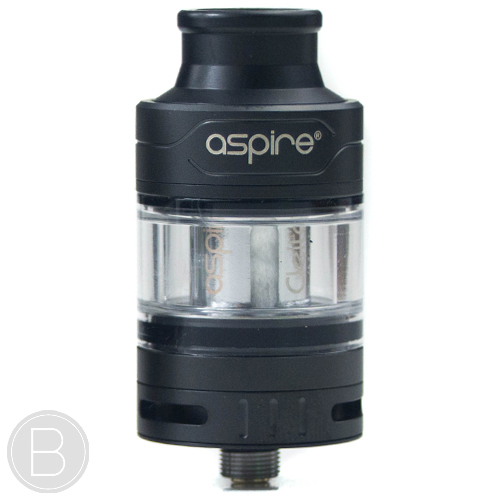 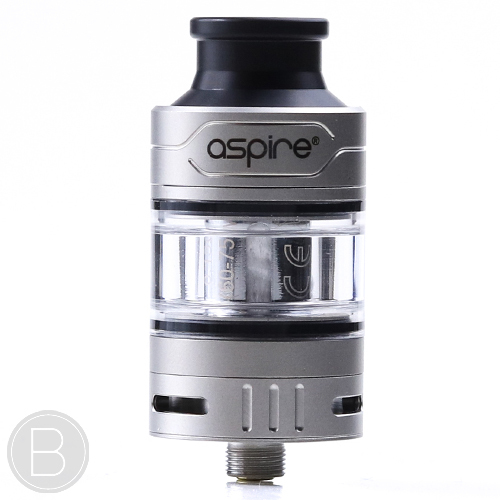 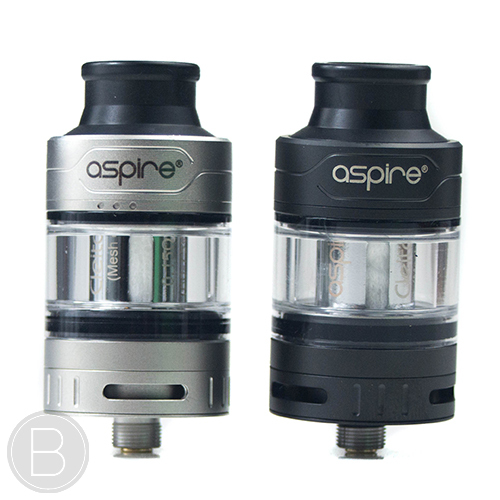 TPD compliant version of the superb Nautilus tank with metal cap top fill system. 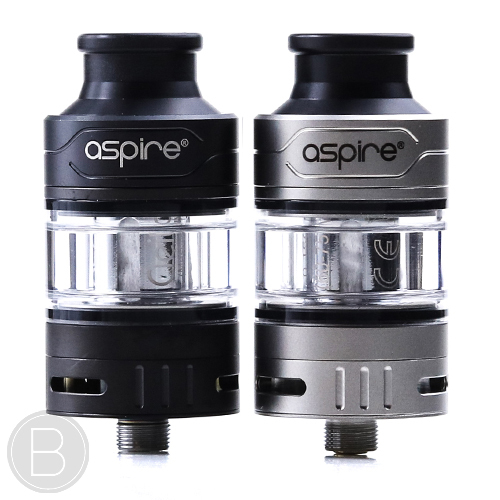 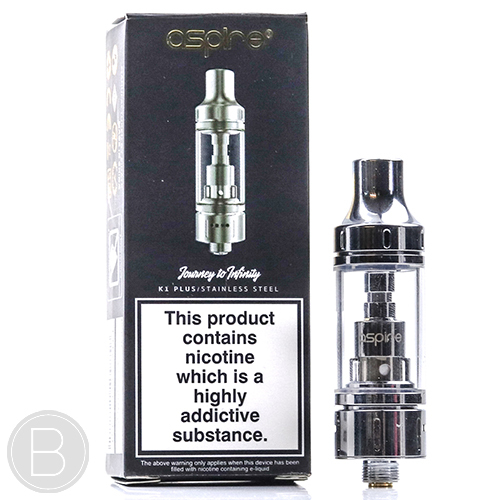 Our most popular sub tank ever cleverly redesigned with a special 2ml capacity glass and the original coil design for superb airflow and flavour intensity at a modest 40W. 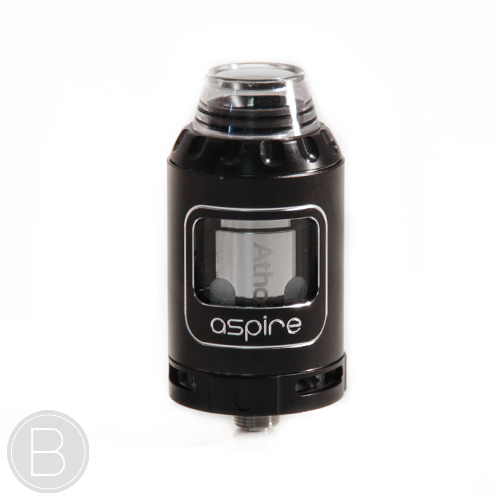 The Nautilus mini takes the best features of the Aspire Nautilus and crams them in to this smaller more discreet 2.0ml capacity model. 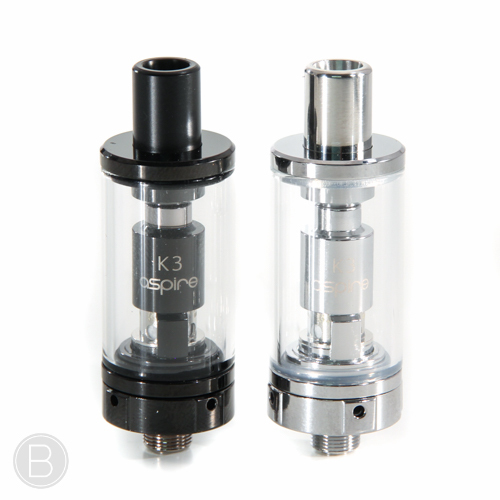 The K1 is a no nonsense, easy to use eGo tank that offers a great balance of flavour and vapour production at an affordable price.